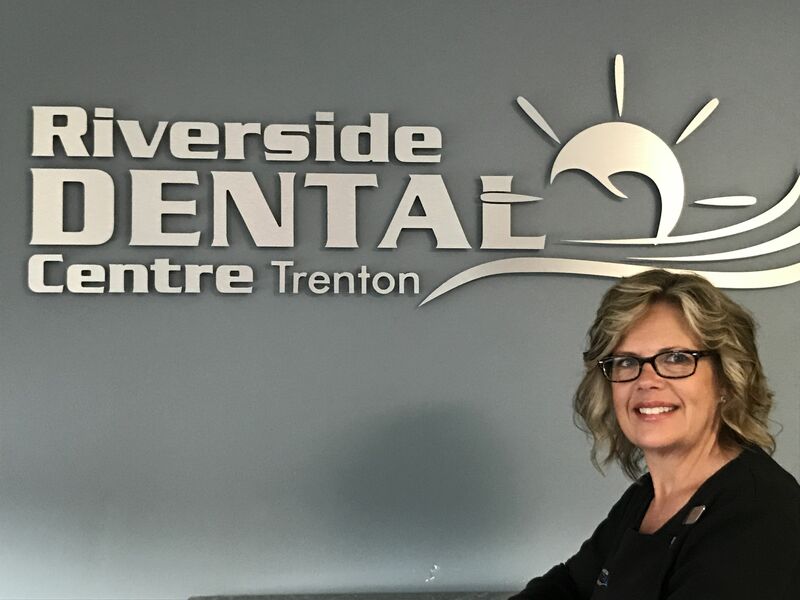 Dr. Bradley Oldfin and his Trenton Dental team have a wealth of dental experience, training and dental technology which allows them to diagnose and treat almost any dental problem you may encounter throughout your lifetime. 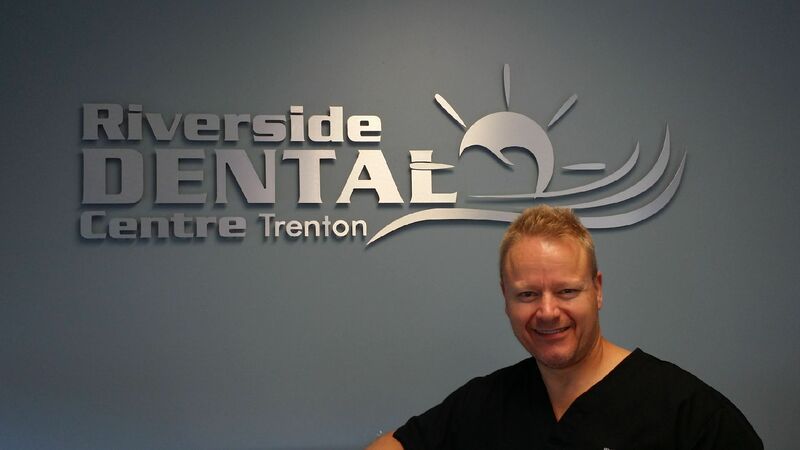 Dr. Bradley Oldfin’s commitment to excellence and professional development keeps him on the edge of the latest research, techniques and dental treatment modalities. 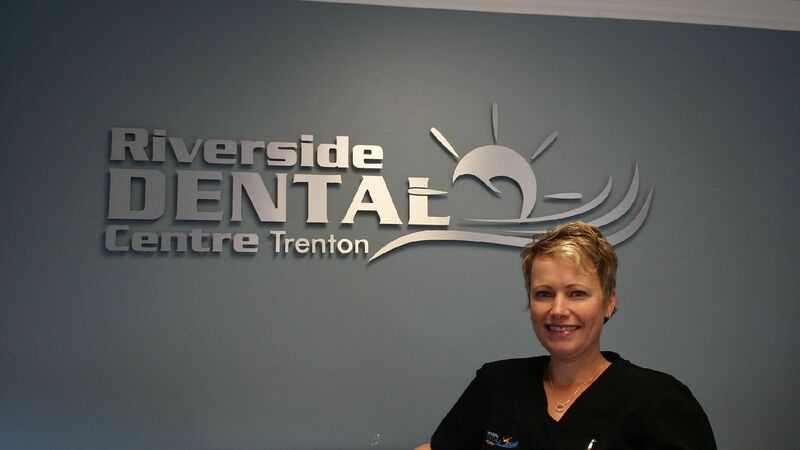 This allows your Trenton dentist to deliver exceptional dentistry, to the best of his abilities and in the best interest of his diverse patient base. 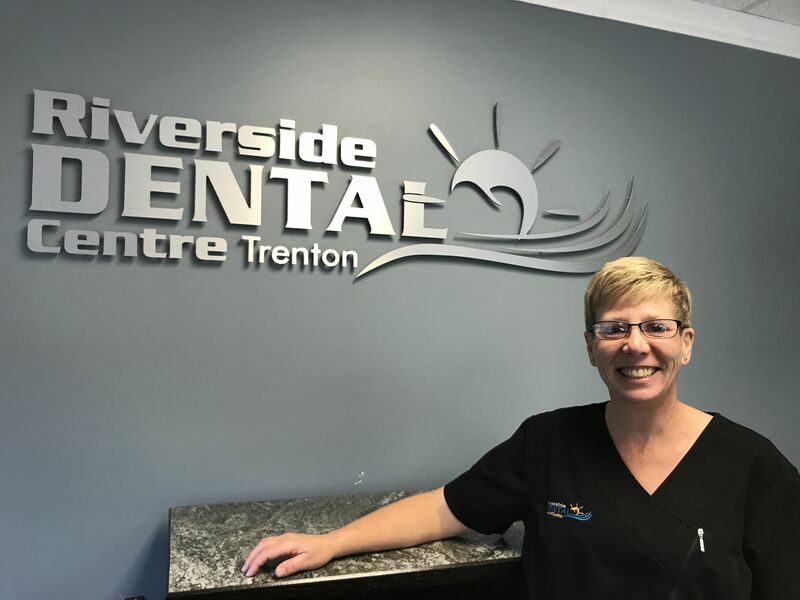 Dr. Julie Crowell was born and raised in St. Margaret’s Bay, Nova Scotia. She attended Acadia University where she received her Bachelor’s of Science degree and later the University of Toronto where she completed a Master’s of Science degree. 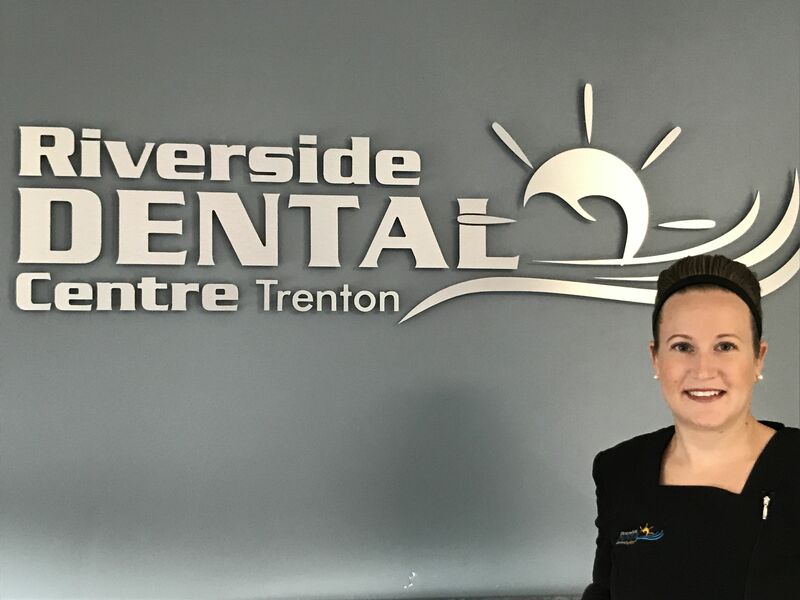 Her passion for the healthcare sciences led her to a career in dentistry. 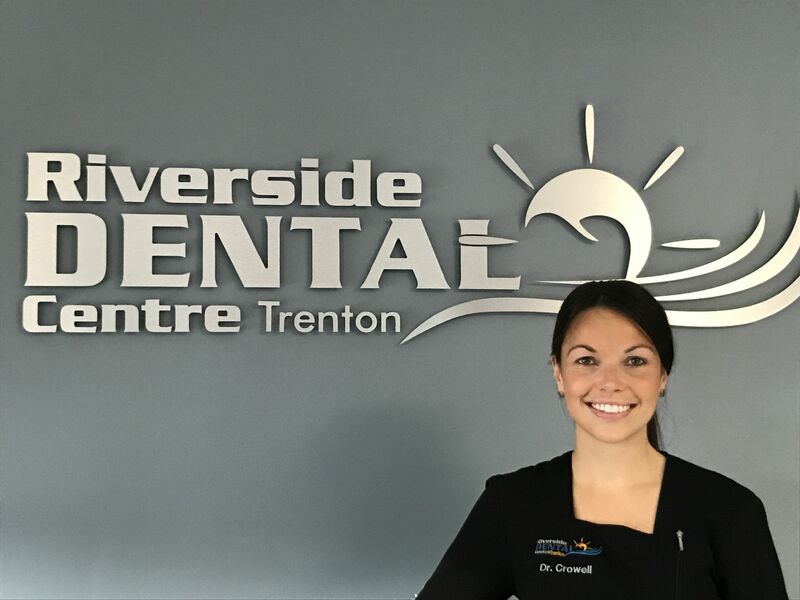 In 2015, she graduated from the University of Toronto Faculty of Dentistry followed by a one-year Advanced Education in General Dentistry residency program at the University at Buffalo. Dr. Crowell enjoys the wide variety that working in general practice offers, and enjoys working with patients of all ages. Her warm, caring and gentle personality helps put patients at ease, especially children and individuals who may be anxious. 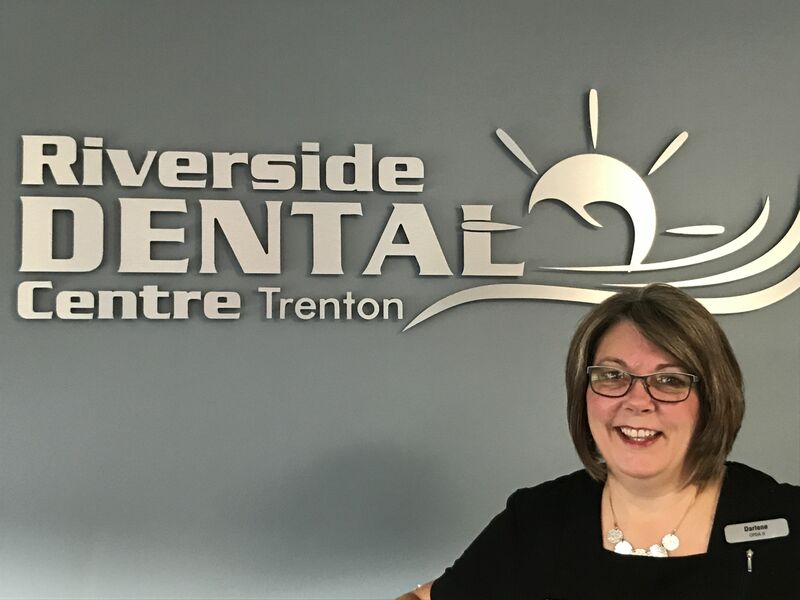 Dr. Crowell is very excited to be a part of the Riverside Dental Centre team!